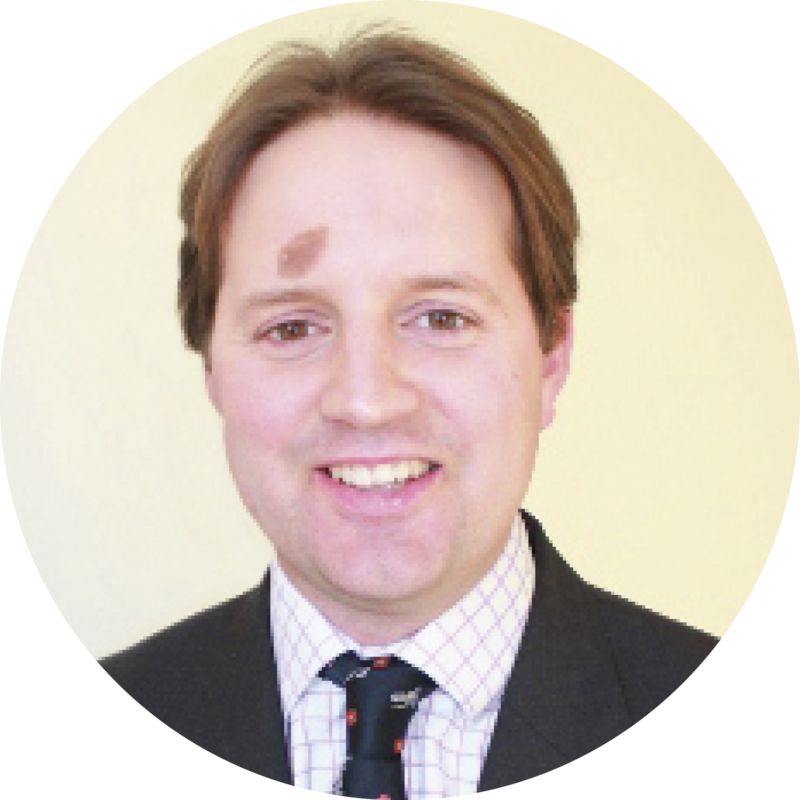 Frog Orr-Ewing is the Chaplain and Missioner at the Oxford Centre for Christian Apologetics (OCCA). Frog became the youngest incumbent in the country as vicar of All Saints church in Peckham after a curacy at St Aldates Church in Oxford. Despite Peckham’s many challenges, over seven years the congregation witnessed marked growth and breakthroughs in community engagement and mission, and now numbers several hundred with youth and childrens activities to about 1000 children in the local area. Frog and Amy were sent with the Blessing of the Peckham congregation on Pentecost in May 2010 to plant Latimer Minster.